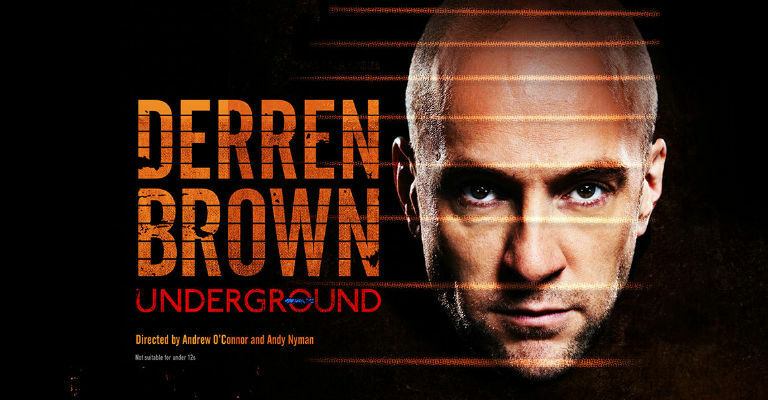 Direct from its sell-out London run, Derren Brown: Underground is the latest stage show from the multi-award winning master of psychological illusion. 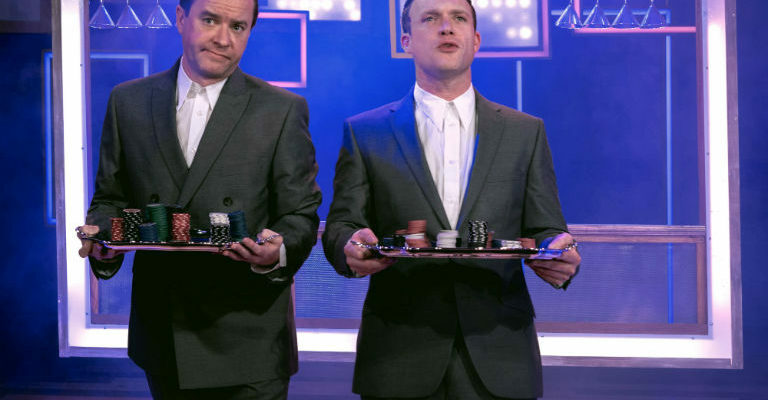 Bringing together a collection of the very best of Derren’s previous stage work, Underground is a spell-binding experience of showmanship and magical genius. A unique opportunity to see Derren perform his own choice of some of his favourite work on the Theatre Royal stage, for three performances only. Book quickly as tickets will sell out fast.